The box was definitely heavier than I was expecting when I first received the package. For a prime lens — especially one at a mid-range focal length — I was surprised with the weight and size. 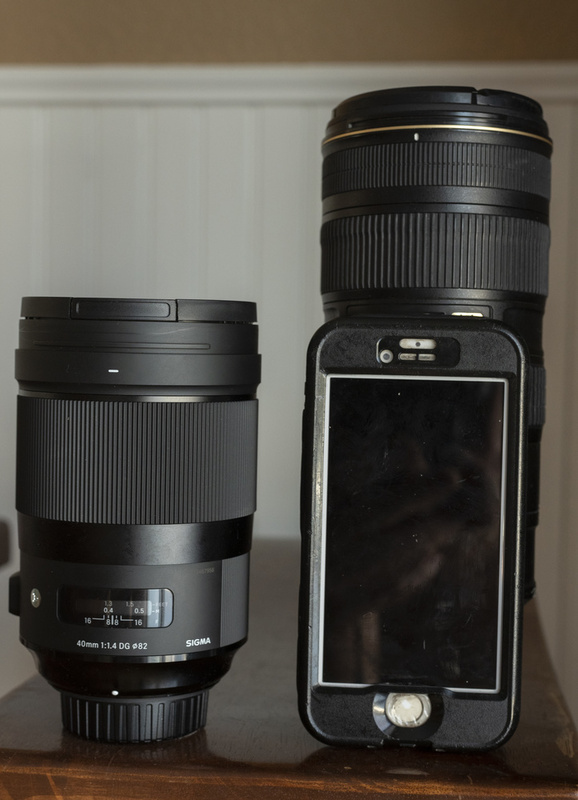 It's weight is similar to a 24-70mm lens and its length without the lens hood is about the same as an iPhone 7. With the lens hood its length is about the same as a 70-200mm. However, Sigma originally developed the lens to fit into the company's line of cine lenses, which explains its bulk. But, it ended up fitting into the Art housing. 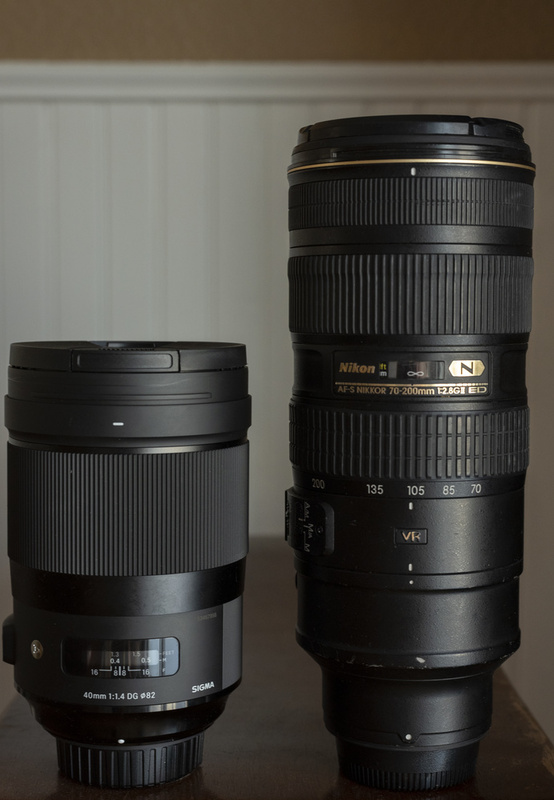 Other Art lenses were designed and developed to be Art lenses, hence the difference in bulk to other lenses around the same focal length in Sigma's Art lineup. This is where the lens really shines. Like, really. As soon as you click the shutter on your camera you'll forget about the weight and size of this 40mm prime lens. 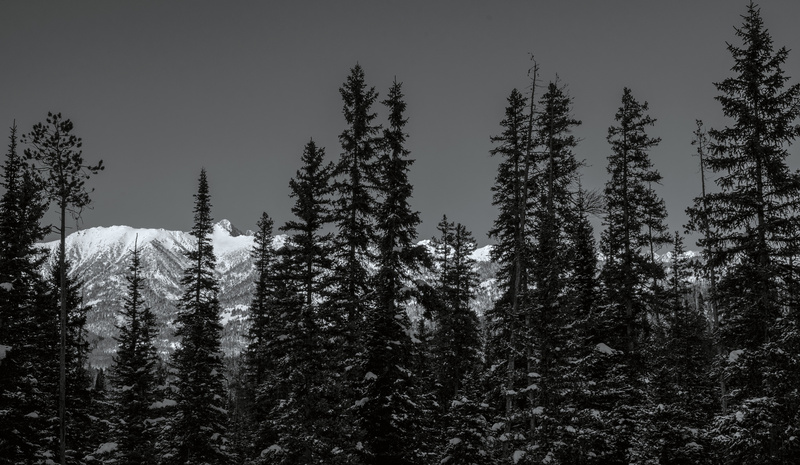 Each image is incredibly tack-sharp from edge to edge, even wide open. The clarity and sharpness of this piece of glass is unlike anything I've ever used before. The concept of the Art Line is "optical performance comes first," and this lens definitely proves that idea to be true. Plus, the bokeh this lens produces for is very pleasing and soft. This lens is ridiculously fast and never let me down, even in low-light and fast-paced environments. 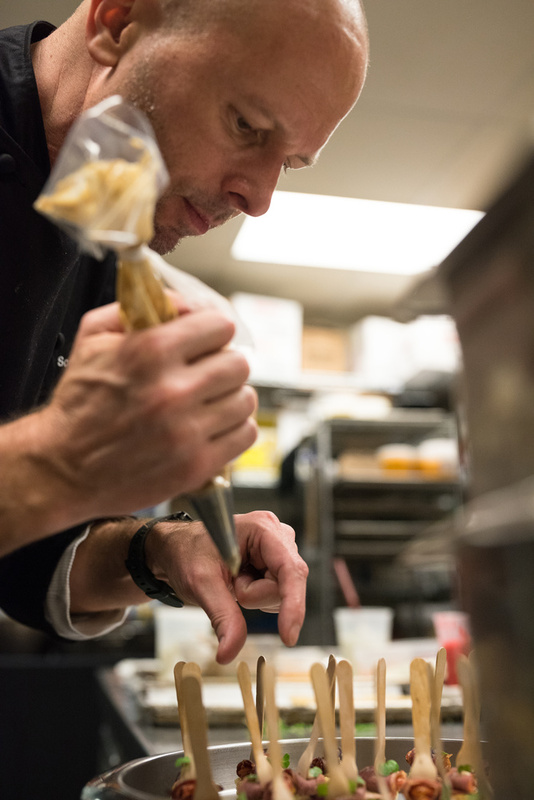 I tested this lens mainly in a kitchen while photographing chefs and culinary students. Its autofocus performance never faltered, and a nice plus is that it was always dead-silent. As stated above and on other reviews of this lens, it is a beast. It is heavy for a 40mm, weighing in at 2.65 pounds. But, it also has oil and water-repellent coating on the front and rear lenses as well as a dust and splash-proof structure. 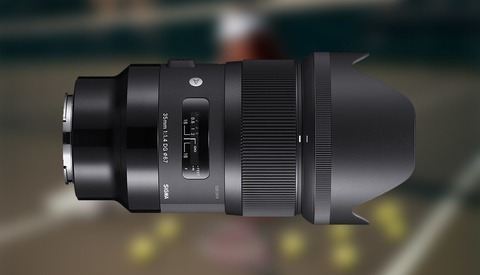 As expected from such a high-quality lens in Sigma's Art line, it also has a special sealing at the mount connection, cover connection, and manual focus ring. I wouldn't think twice about shooting in any types of weather with this lens. Most lenses in the Sigma Art lineup come with a decent price tag, and the 40mm f/1.4 is no exception. Currently, for $1,399, this lens could be yours. What you're paying for, however, is optimal performance and possibly the sharpest lens you'll ever put on your DSLR. The optical quality and autofocus performance from this lens was simply to die for. My favorite lens prior to testing this one was my Nikon 70-200mm f/2.8 VR. But Sigma's 40mm Art lens, in my opinion, blew it out of the water. Always tack sharp and quick to focus, I was never let down by this lens. I personally don't peep pixels but know that anyone would be blown away if you were to do that with this Art lens. Lastly, the lens hood felt to be the same quality as the lens itself and it always felt secure and solid when attached to the lens. One thing I didn't fully enjoy was the size and weight of this lens. It is pretty bulky for a 40mm prime, compared to something like Canon's 40mm f/2.8 pancake lens. As mainly a landscape and outdoor-orientated photographer, I had a difficult time justifying the decision to bring it into the field with me. I felt as if Nikon's 50mm f/1.8 was a better decision for my needs and shooting style, in terms of size and weight. The other aspect of this lens that took some time getting used to was the focal length in itself. Tossing the 40mm into a lineup that already has a 35mm and 50mm is interesting, and it's definitely a unique and unconventional focal length for still photography. However, I had to keep in mind that Sigma's 40mm f/1.4 was "developed originally to live up to the sought-after angle of view and performance standard for a benchmark cine lens." Though, I did find that it made for a unique photojournalistic perspective and focal length for that style of photography. Every photographer has a different set of criteria that matters to their shooting and style. 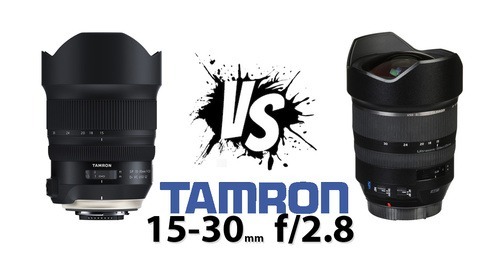 I would say that if weight and size are of upmost importance to you, then maybe pass up on purchasing this lens. However, if you shoot with a high-quality camera, such as a Canon EOS 5DS R, Nikon D810, or Nikon D750 and are doing something like a commercial shoot where every pixel, detail and background matters, then don't think twice about purchasing Sigma's 40mm f/1.4. 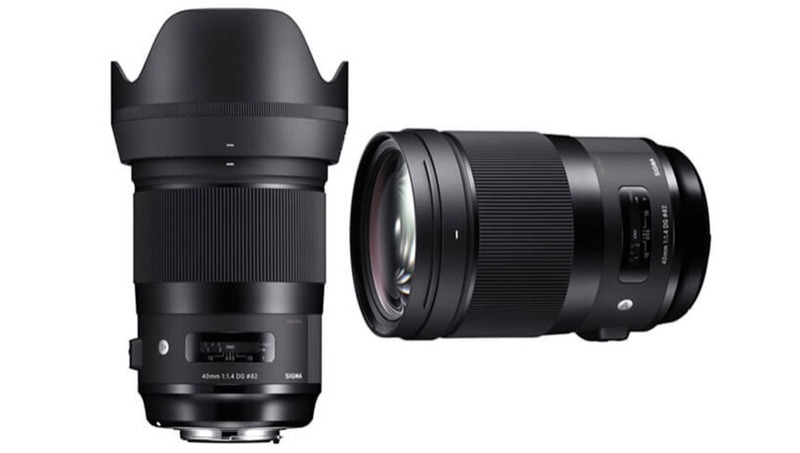 If you're looking for a similar-in-focal-length Art lens and don't want to splurge on the 40mm or don't want the weight, then definitely still consider Sigma's 35mm or 50mm Art lenses. Though, you won't find similar optics in either of those alternatives. Overall, if you purchase this lens you will not be disappointed. 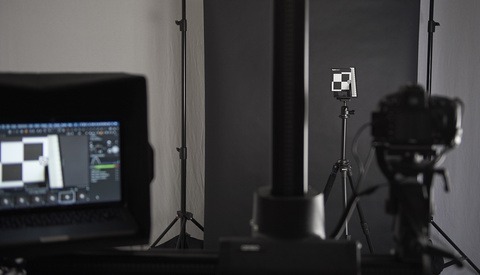 The decision ultimately comes down to deciding whether the weight and size will be personally tolerable and if you can justify the unique focal length for your style of shooting. I've been saying for years, I wish we could get a set of f/2 or even f/2.5 Sigma Art lenses and Zeiss Otus ("mini Otus"). f/2 to f/2.5 is often plenty for low-light and shallow DoF (when I even need that), but has the added benefits of lower cost, smaller size, and equivalent image quality. And for someone who shoots a lot at f/4 or below, that would be awesome. The Fuji f/2 lenses are a good example. They're small, affordable, and have great IQ. Something like that for full frame would be great (but cheaper than Leicas, obviously). Or something like the Zeiss Loxias except for other mounts. I guess there's Milvus but they're a lot bigger than the Loxias. I'm sure eventually Zeiss will make some type of Loxia equivalent for the Nikon Z and Canon RF mounts. Several of the Sigma Art lenses are actually “over engineered” enough that they cover the Fuji GFX sensor very well. I’ve had good luck with adapting the 50 and 85. I’ve heard from a user in a GFX group on FB that this 40 is the best he’s tried on the GFX (excellent sharpness all the way to the edge, even on the larger sensor). This one is definitely on my list. The price makes you think it has to be a higher quality level but the older sigma art series are so good I think I need to see some side by side pics. I could totally see this being used in videography too. To me, it seems like a great lens to throw on your B-Cam for an interview.